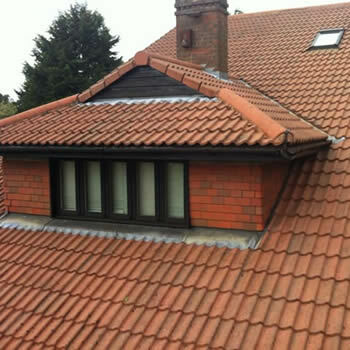 We offer a professional Roof Cleaning Service in Dudley and throughout the West Midlands. 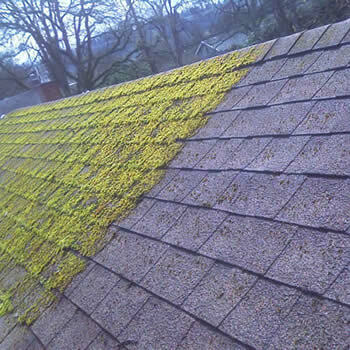 With the effects of air pollution and the damp weather in the UK, many properties in Dudley suffer from dirty and mossy roofs. 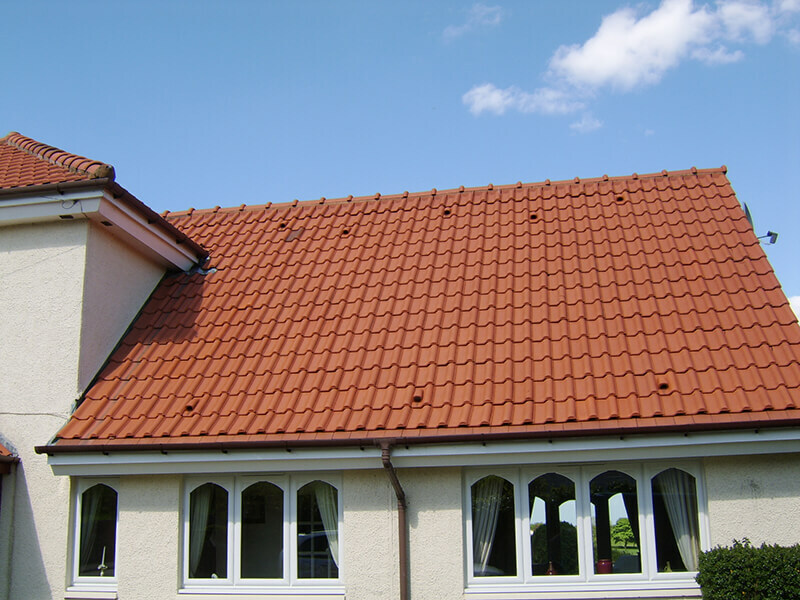 Homeowners have continued to improve and extend their properties, with maintenance and care of the roof being a key consideration. 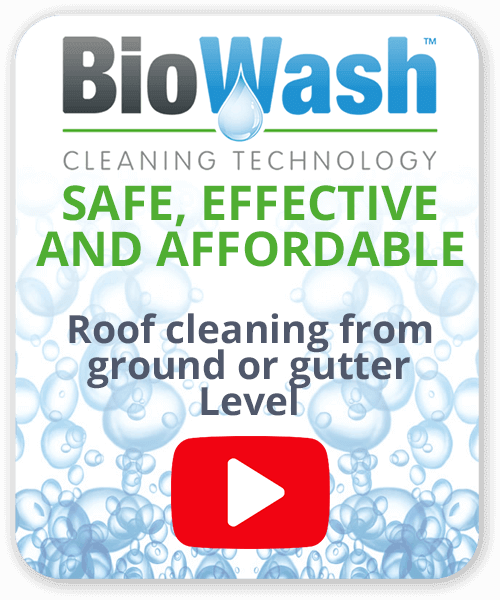 The Biowash™ cleaning system enables the tiles to be safely cleaned of algae and moss without pressure washing moreover it can be cleaned from the ground or at the gutter level thus avoiding walking on the roof. 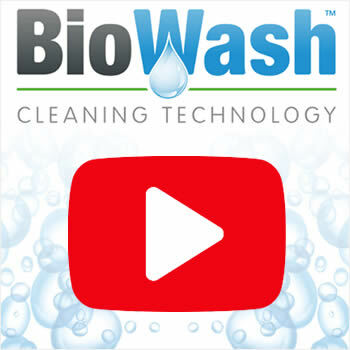 The Biowash™ non-pressure soft approach to washing is safe, effective and affordable and will literally transform the property in just a few days. 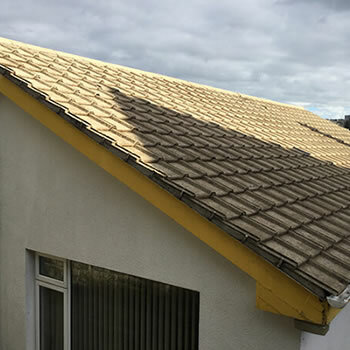 Work is carried out by the local Biowash™ professionals who are experienced in the roof cleaning industry, this gives our customers peace of mind knowing they are dealing with an established and reputable company. 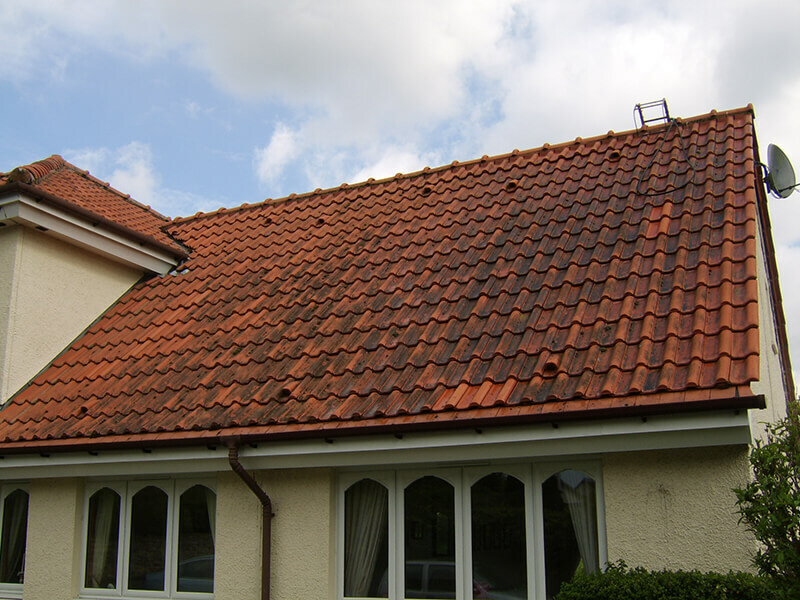 If your roof is letting your property down, our local agent for will happily provide a free quotation and answers any questions you may have. 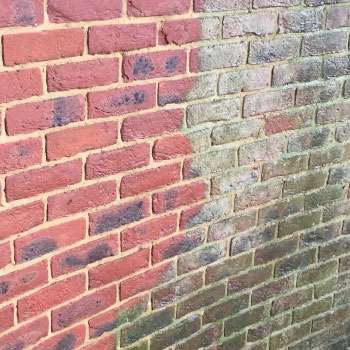 Contact us today, we are always pleased to help. Originally a market town, Dudley is a major town in the West Midlands and over recent years the population and number of homes have continued to rise. During the Industrial Revolution, it was known it’s for iron, coal and limestone industries. Today it has a thriving commercial and tourist industry with the Merry Hill Shopping Centre, Dudley Zoo, and the superb Black Country Museum.